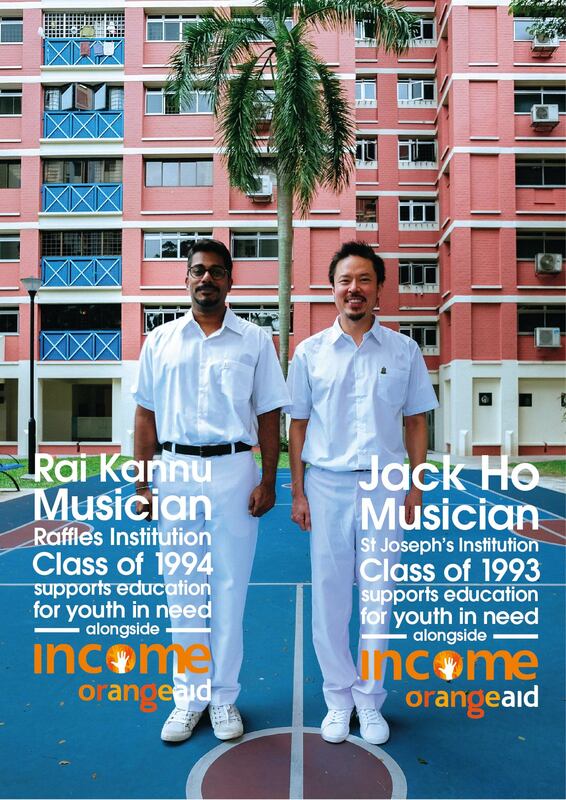 NTUC Income has launched a social initiative campaign to promote its community development program Back to School. 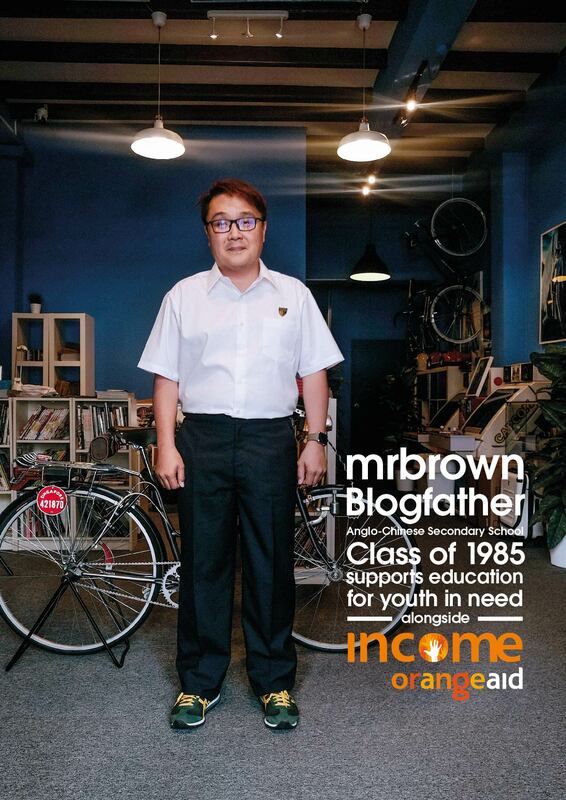 Called #IncomeOrangeAid, the campaign was conceptualised by creative agency BBH Singapore. 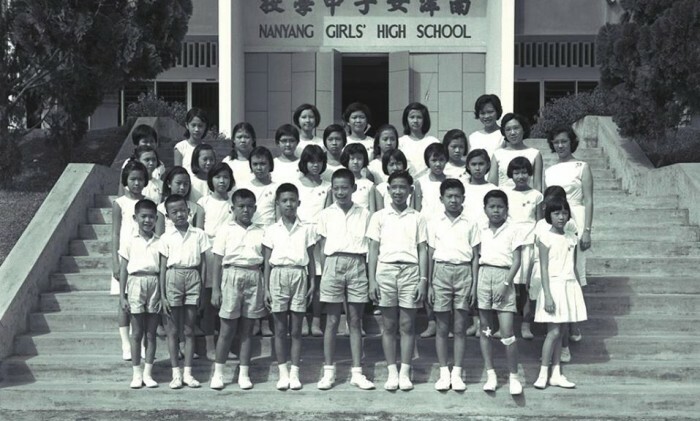 The campaign invites Singapore citizens to join in and support education for youth in need by posting old photos of themselves in school uniforms on Facebook and to tag three friends to do the same. 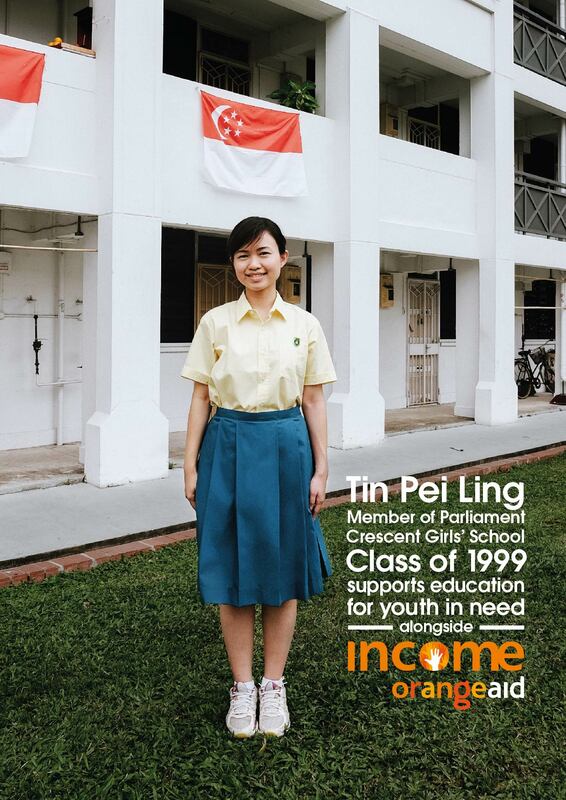 Launched last Thursday, the campaign also got the attention of Singapore Prime Minister Lee Hsien Loong, who proceeded to share a photo of his alma meter school photo to join in the action. 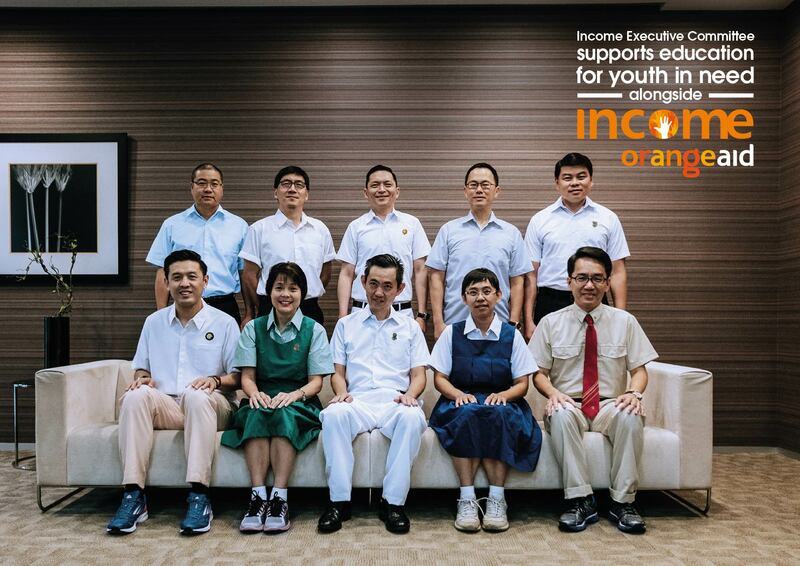 For every photo post that’s tagged with the caption provided, Income will donate SG$1 to the Future Development Programme, for up to SG$1 million. 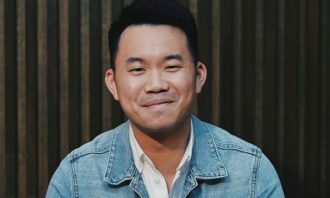 Various local personalities jumped on the bandwagon, including politician Tin Pei Ling, actress Rebecca Lim, musicians Jack Ho and Rai Kannu as well as bloggers Mr Brown and Andrea Chong. 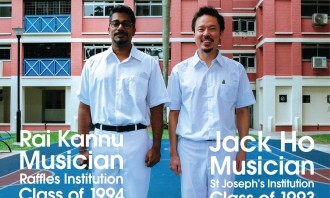 They posed in their old school uniforms as part of the campaign. 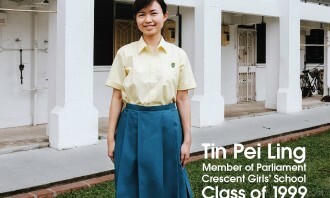 The Back To School campaign follows on from OrangeAid’s first campaign, the online film Last Day of School. 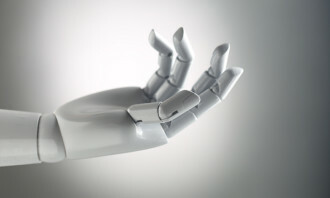 OrangeAid, Income’s community development arm, champions the education of youth in need through the Future Development Programme via bursaries, financial literacy education and career/personal development programmes. 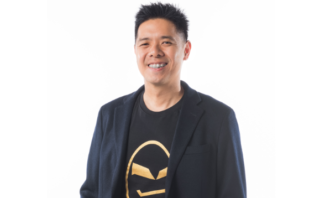 In a united show of support, Income’s own CEO Ken Ng and CMO Marcus Chew along with members of the management team have also posed in their uniforms for good measure. 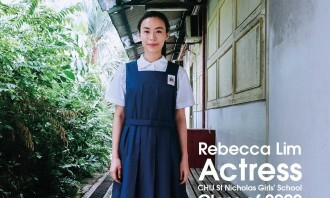 In February, NTUC Income and actress Rebecca Lim came under fire for a publicity stunt promoting the former’s retirement income plans. Fans of Lim were left dumbfounded by her announcement that she is retiring, only to come out apologising days after admitting that the move was a publicity stunt. 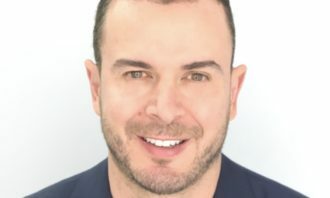 Dentsu Sports Asia will be working on the television production and global distribution contract for the Standard Chartered Marath..